Festivities are behind us, but the time for some opportunities has just begun, also on MakeTank. Some of the exclusive creations by our Makers are now offered at lowered price for a short time. Steelè's lamps follow a philosophy based on the concept of reuse of materials and are created mixing steel and design. 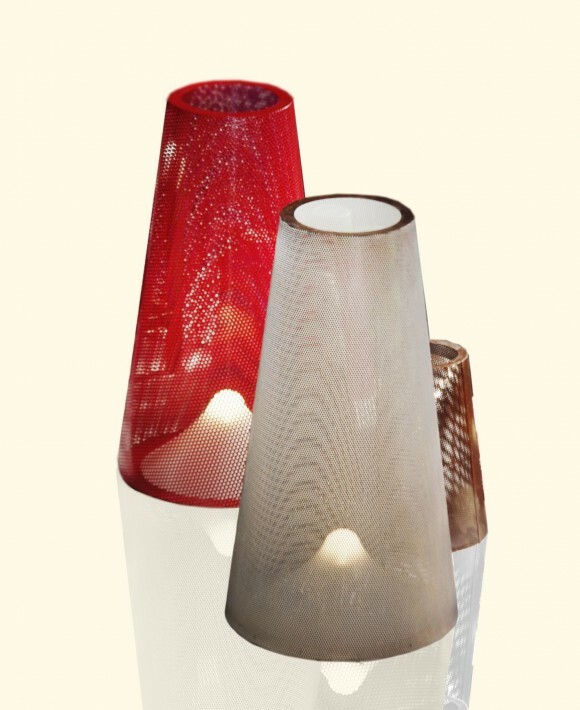 At the opening of Steelè's store, the lamps are offered on sale, with discounts of 50 or 100 euros (depending on the model) on the price list. Take advantage of this introductory offer to bring home one of Steelè's industrial lamps and give a contemporary touch to your interior design. You like necklaces created by Paola Paolini but they were too expensive for your budget? Today all her products - perfect summary of design, handicraft and technology - are sold at 40 € with a 30% discount. Choose one (or more) of Paola's necklaces on her store and you will make a present (for Saint Valentine's Day) or wear an object - half crochet and half laser-cut plexiglas - combining three generation of Makers: grandmother, mother and daughter. 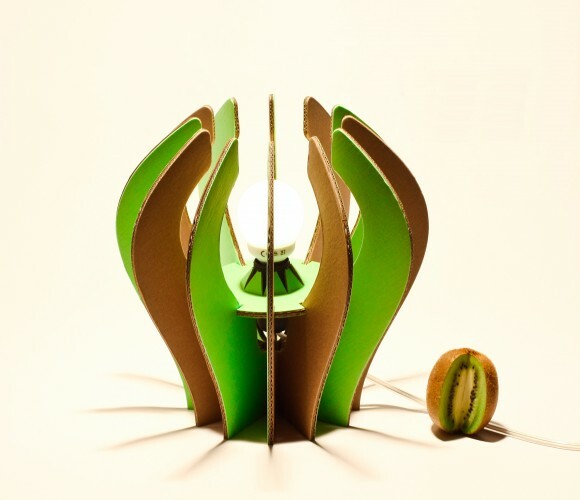 With Thin-K cardboard takes form and becomes an out-and-out accessible and captivating eco-design item. You can furnish with style, with an eye to design and one to environment, thanks to one of the two models of Thin-K's lamps - Kiwi or iKs35 - available in beige, black, green and in a combination of these three colors. Give them as a present (for example on Saint Valentine's Day) and you will make a fantastic impression with a product we usually propose at a very special low price but which now is even more affordable, thanks to the 15% discount. Don't miss these opportunities and... spread the word!